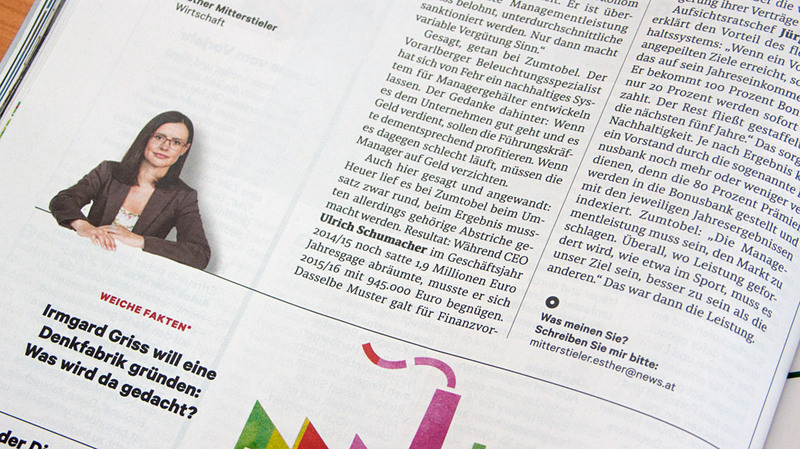 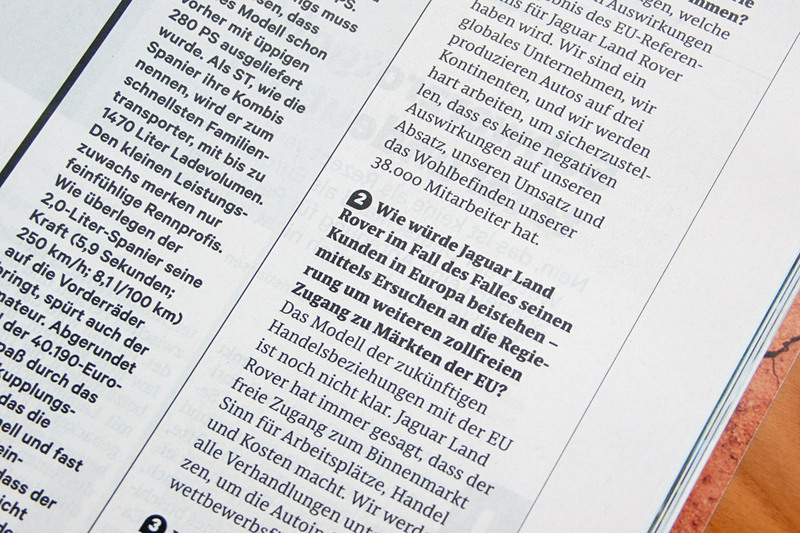 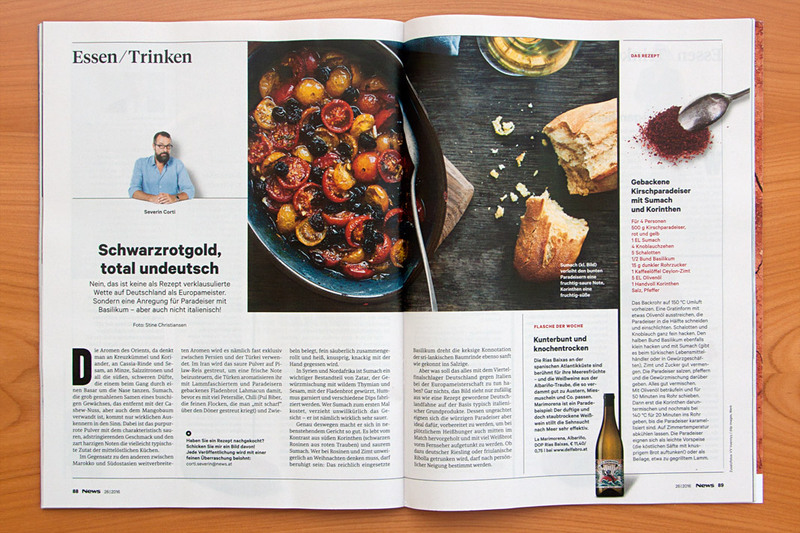 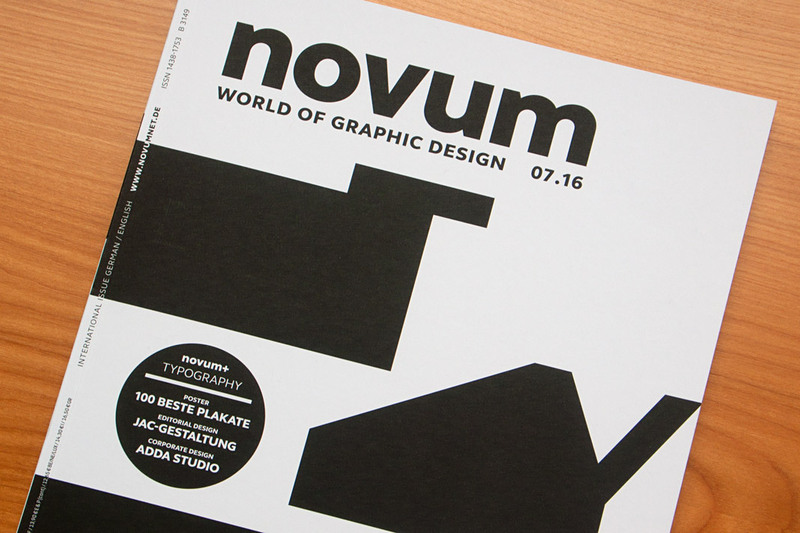 Recently I was interviewed at length by German design magazine Novum. 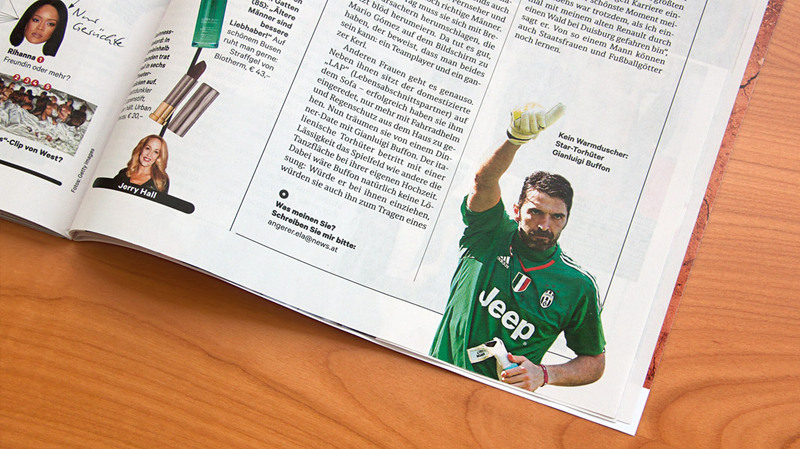 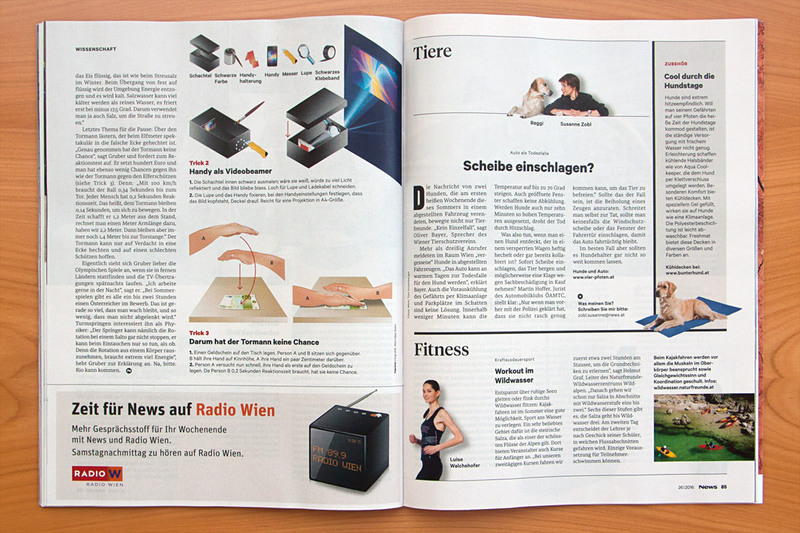 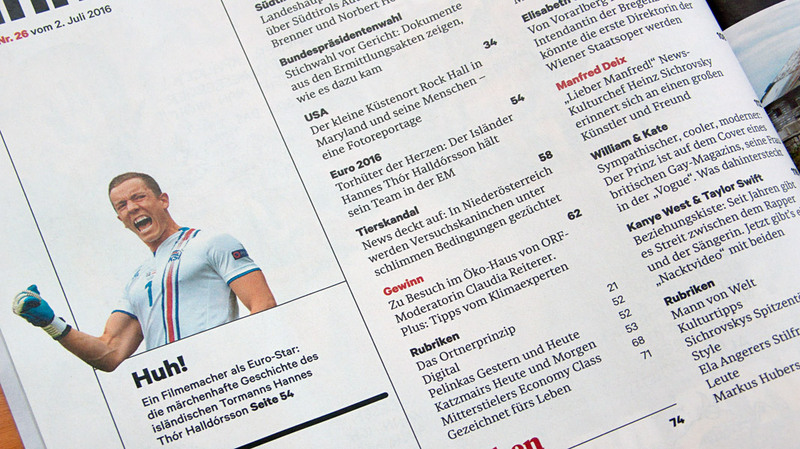 The interview is published in the current issue (07.16) and is available in German and in English. 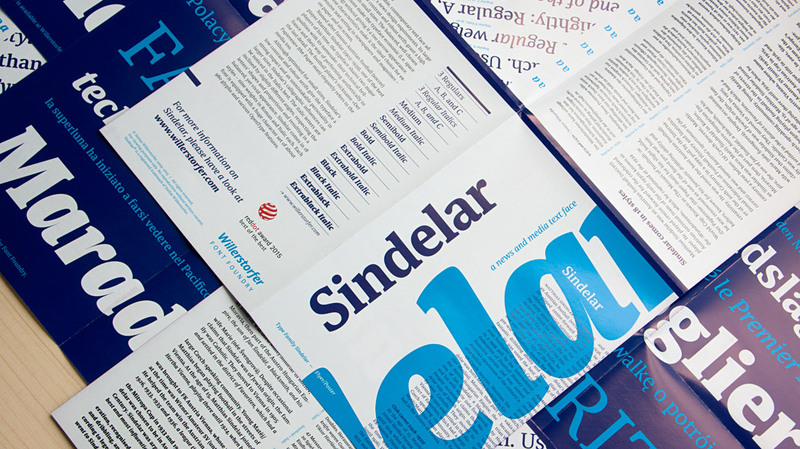 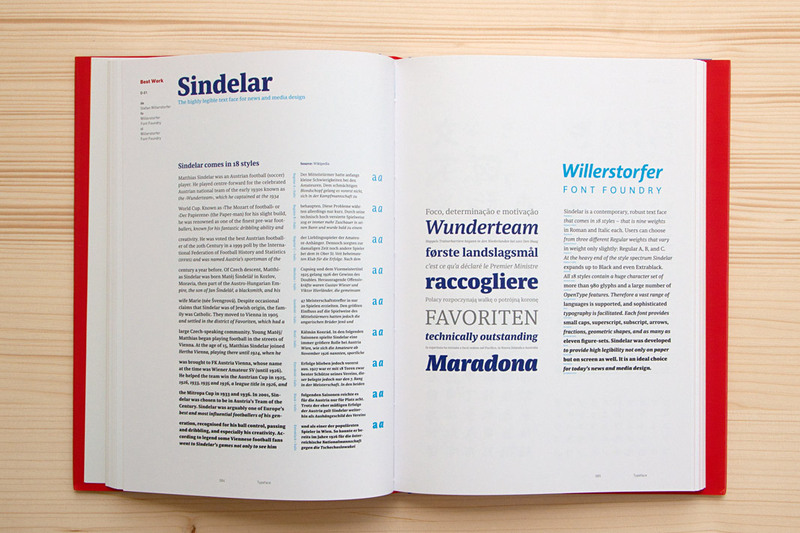 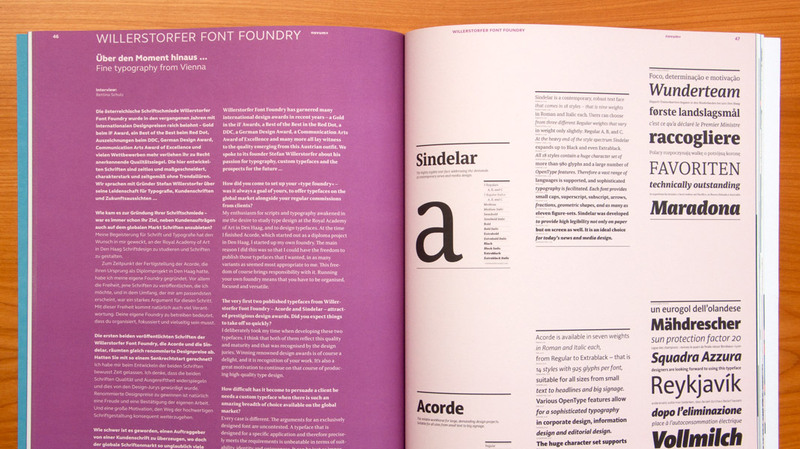 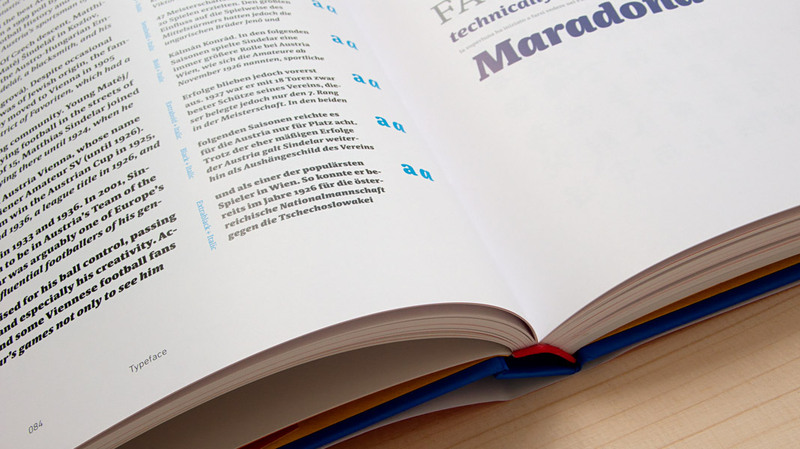 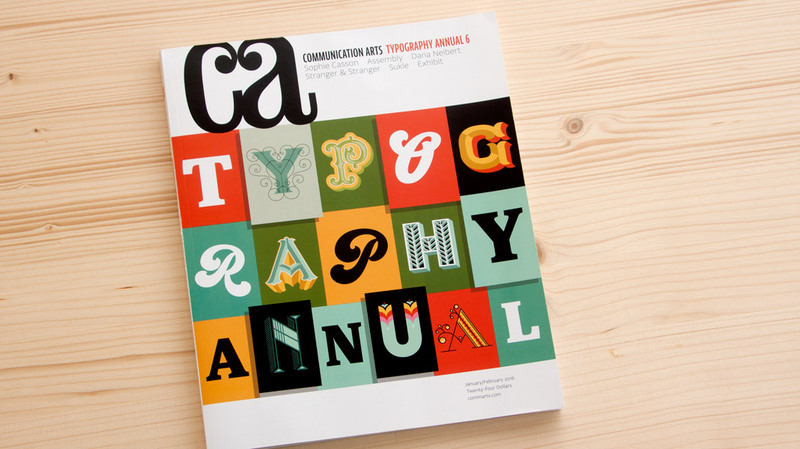 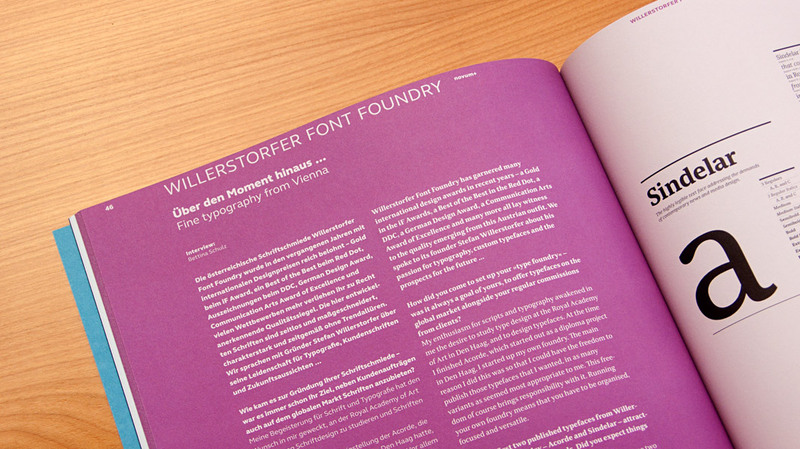 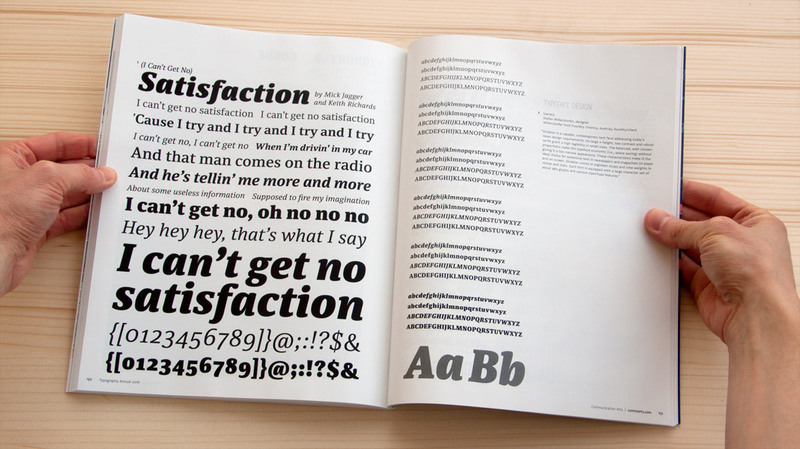 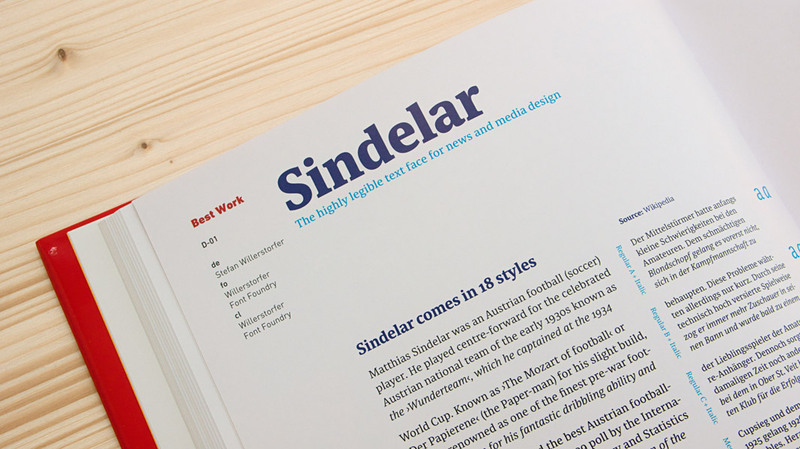 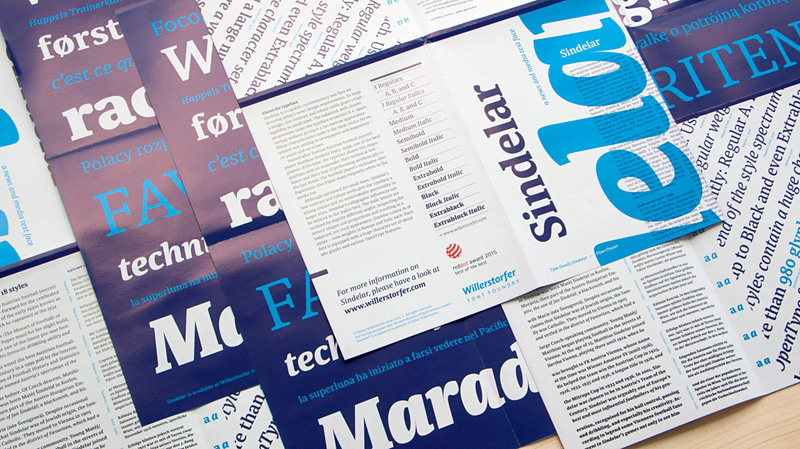 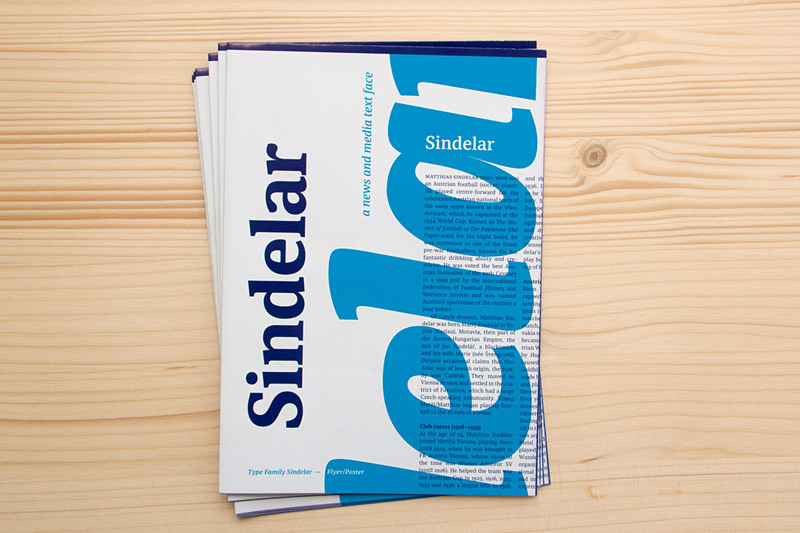 It covers varied issues such as design trends, bespoke typefaces, renowned design prizes, and the work currently being done at Willerstorfer Font Foundry. 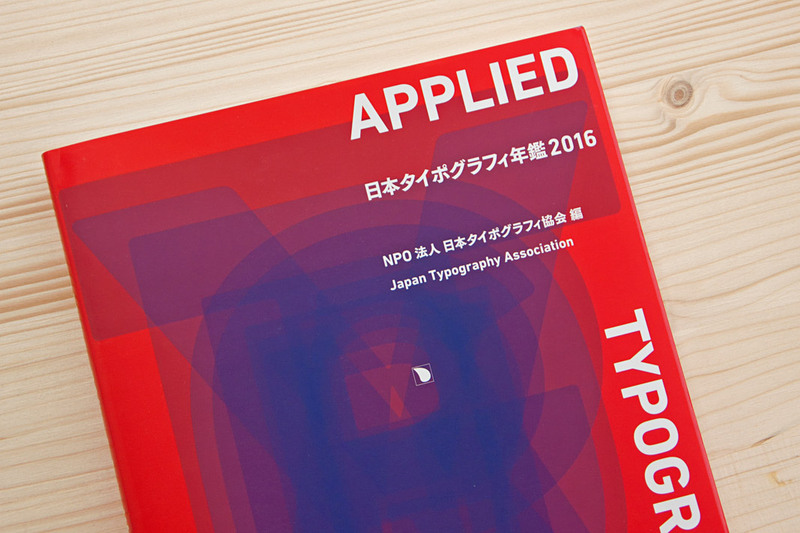 Recommended reading! 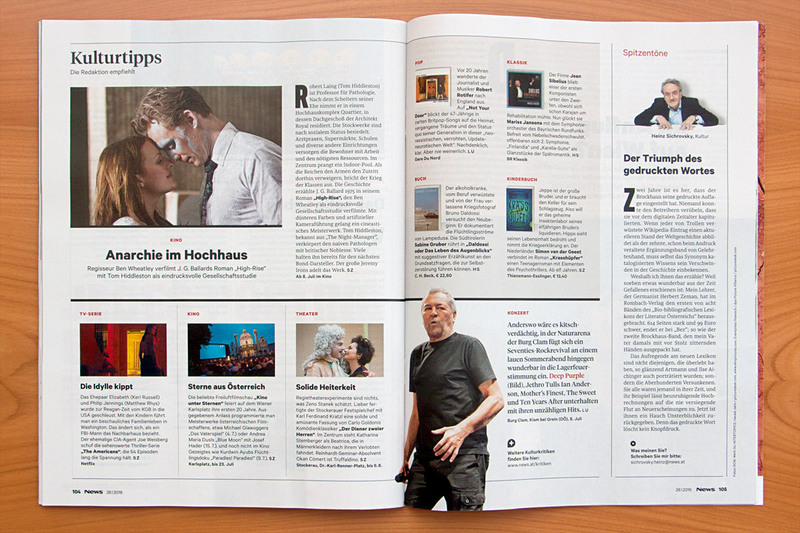 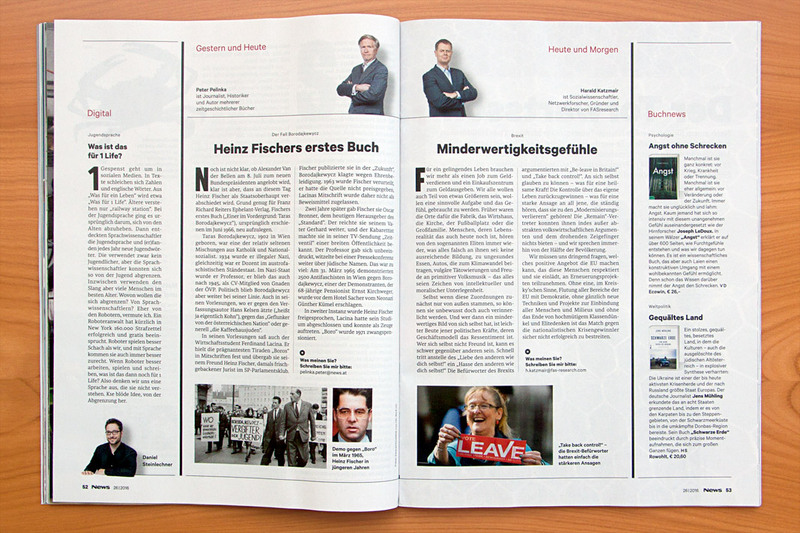 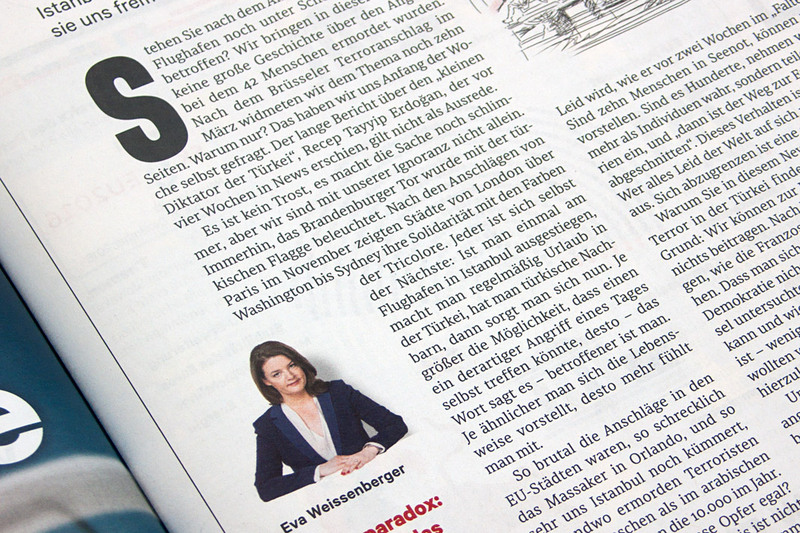 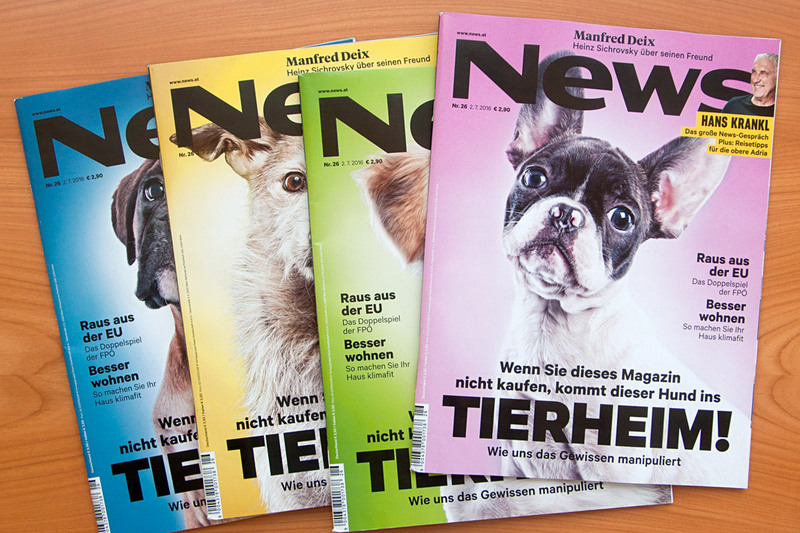 The interview is published bilingually in German and English.